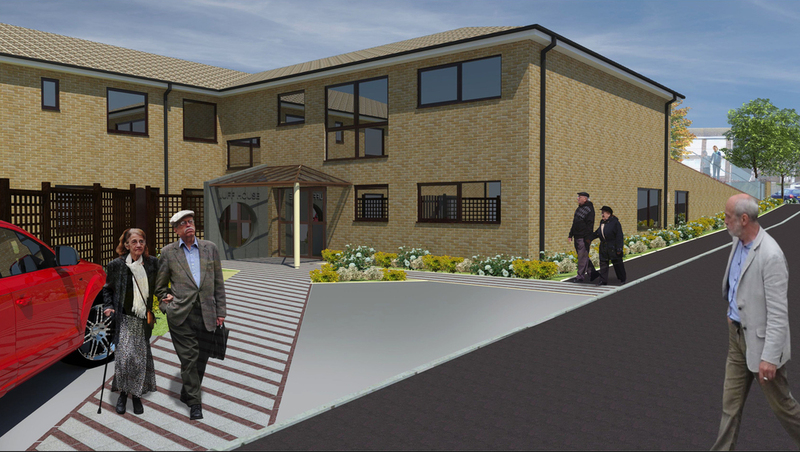 Using his previous experience in this sector, Michael worked closely with Pilgrims' Haven to reconfigure their existing Care Home and Older Person Housing on this site in Walton-on-the-Naze. The site currently has two Care Homes, assisted living Apartments, Assisted Living Bungalows and a Day Centre. The client needed to rationalise their presence on this site as the number of people requiring specialist care in the area has significantly reduced over the last 5 years. 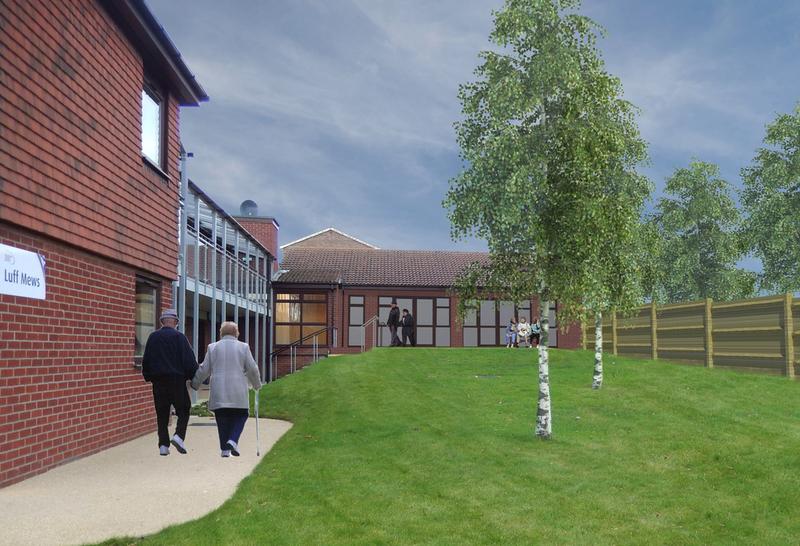 This scheme, which has received Planning Permission, will reduce the Care provision from two homes to one, with a specialist Dementia Floor included in the new layout. The works involve the redesign of the site, including access, parking and landscaping, to provide a better environment for all who live here. 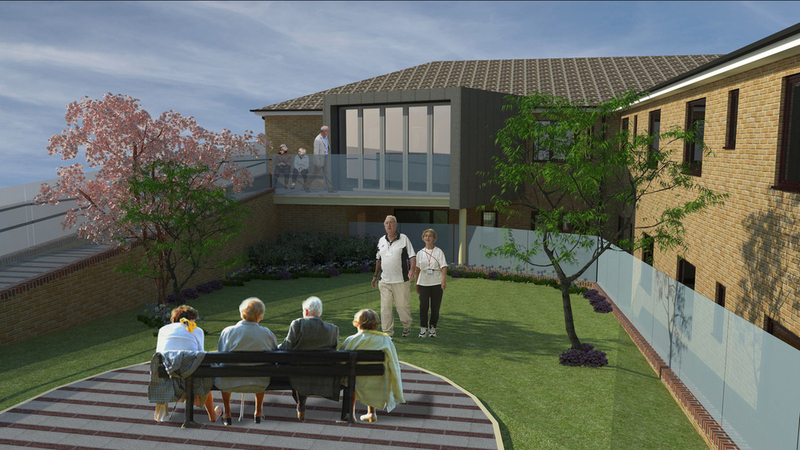 A new entrance will be given to the upgraded care home, which together with other extensions and alterations will provide a suitable home for all that need it. Part of the site is to be sold for housing, which will help finance this and other projects to be undertaken by the Client in this part of Essex. 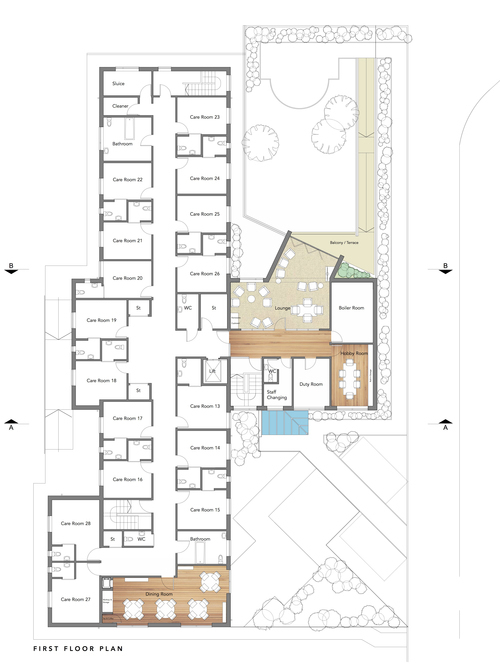 This includes the current Day Centre which has meant the conversion of an existing administrative and service area into a new Centre for the residents living in the bungalows and apartments. Works are due to start on site in the Autumn of 2015.